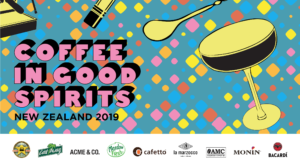 The New Zealand Specialty Coffee Association (NZSCA) are looking for volunteers for our upcoming Championships. Volunteering can be a rewarding way to get to know others in the coffee industry and to get close to the action. Most of all, it’s a lot of fun! We might even have some sponsor goodies in return for your hard work. Please note that Judging applications for Latte Art are now full. 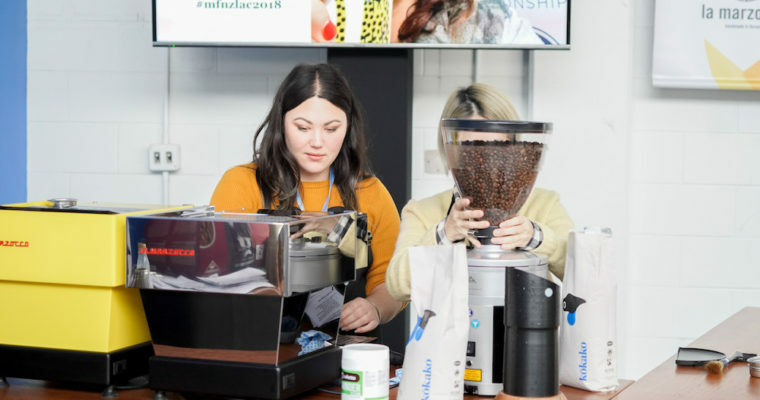 Technical and Visual Judges for Latte Art Championship with industry and coffee experience is a prerequisite to judging. Please be aware that the Championship calibration is a mandatory requirement and that judges are chosen after the calibration by the NZSCA judges committee. Please note that times are approximate, we may require you to help set up/pack down after the times advertised. Thanks to all our Sponsors for making these events happen.